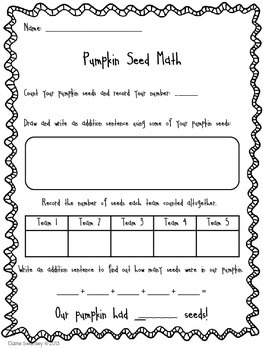 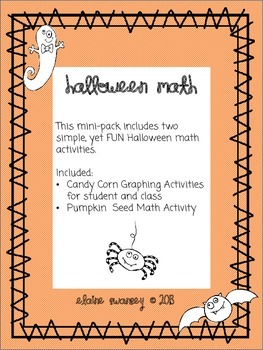 This mini-math pack includes 3 simple, yet fun activities to complete with your students around Halloween. 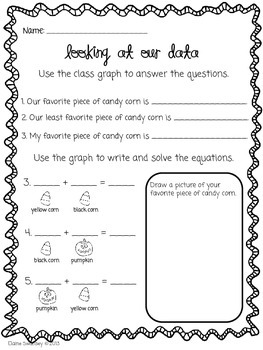 I have included suggested ways to use the activities with your class. 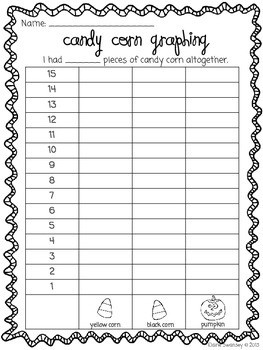 If you have any questions about this product please ask!